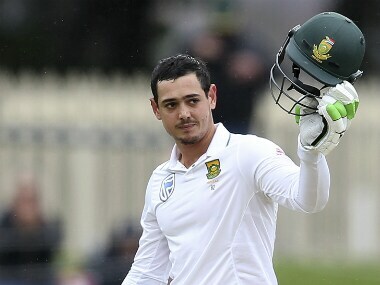 It was an extraordinary day’s play during which 18 wickets fell and 282 runs were scored, leaving both teams with a chance of victory. 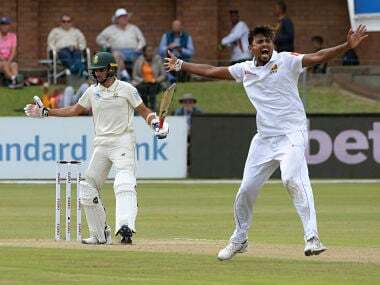 It was an extraordinary day’s play during which 18 wickets fell and 282 runs were scored, leaving both teams with a chance of victory. 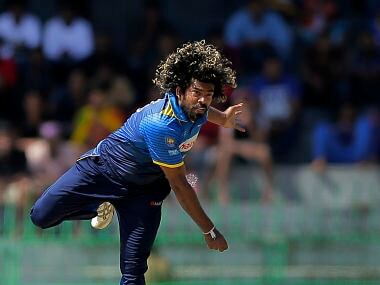 Sri Lanka fast bowler Suranga Lakhmal has come out in support of Vishwa Fernando, addressing the importance of the bowler in the team. Follow the full scorecard and ball-by-ball commentary of Day 4 of the first Test between South Africa and Sri Lanka at Kingsmead, Durban on our live blog here. Follow the full scorecard and ball-by-ball commentary of Day 3 of the first Test between South Africa and Sri Lanka at Kingsmead, Durban on our live blog here. Follow the full scorecard and ball-by-ball commentary of Day 2 of the first Test between South Africa and Sri Lanka at Kingsmead, Durban on our live blog here. 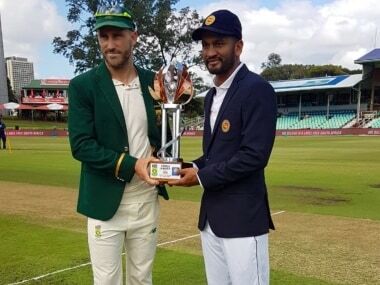 Follow the full scorecard and ball-by-ball commentary of Day 1 of the first Test between South Africa and Sri Lanka at Kingsmead, Durban on our live blog here.